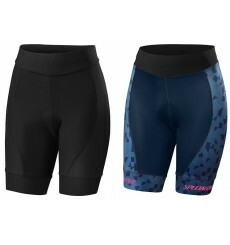 The Zerorh+ Brezza woman short is rich detailing featuring semi-transparent inserts combined with technical construction and excellent comfort thanks to the soft waist insert and anti-slip leg elastic. 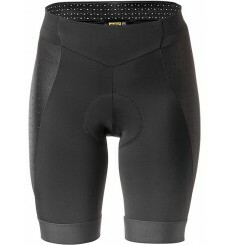 The Spirit women's cyclng tights are ideal training tights for all occasions. 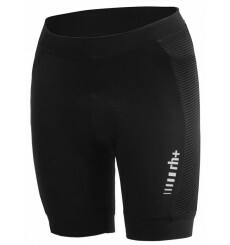 Whether indoors or outdoors, on your road bike, E-bike or mountain bike, these tights are super comfortable and allow for any movement. 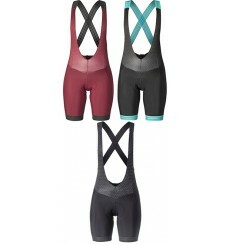 The MAVIC Sequence Pro women's cycling bib shorts combine performance, styling and comfort, perfect for long training rides. 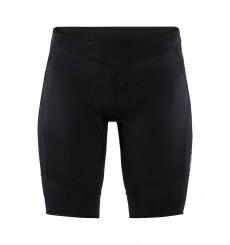 These MAVIC Sequence Short Extra Length women's shorts combine superb fit, styling and performance with a longer length for better support. 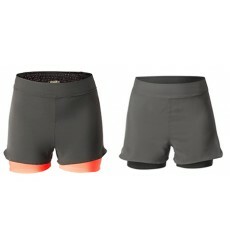 The MAVIC Echappée women's bike shorts provide maximum comfort and protection thanks to integrated minimalist padding. 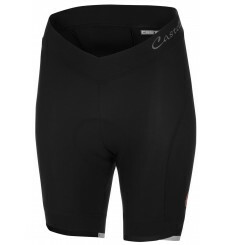 Comfort is at the centre of attention with the CASTELLI Vista women's cycling shorts. 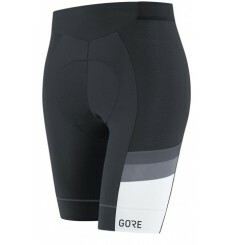 Designed with input from the most serious female cyclists, this GORE WEAR C7 Women's cycling short is made to keep you comfortable on long strenuous rides in the heat of a summer's day. 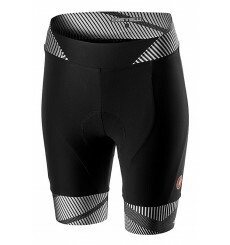 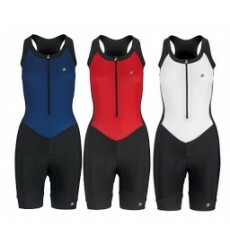 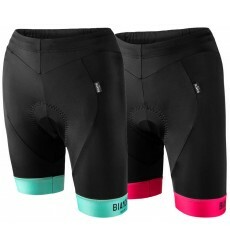 The SPECIALIZED SL Pro women's shorts use a highly technical seatpad and offer an unparalleled fit.